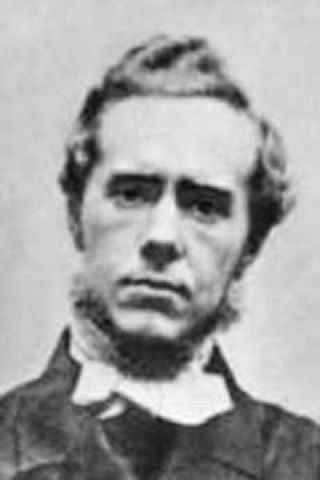 In honor of Hudson Taylor, missionary for 51 years in China and founder of the China Inland Mission, who landed at Shanghai, China on this day in 1854. Oh, that’s powerful. I’ve just been moved to write on a similar subject. May those who need these words of comfort find them quickly.